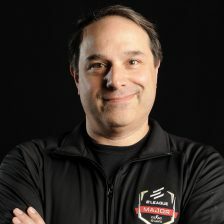 Since reading Matthew’s review, I decided to jot down a few thoughts on this item as well. I’m not sure when Nock will make it available to regular people via their site, but well, home field advantage. Update: These are going live at Noon today, November 30th, 2015. I picked up one of these cases in waxed canvas a few weeks ago when Nock Co. had a booth at a pop up shop for American made goods at Ponce City Market here in Atlanta. Like Matthew says in his review, this thing is boss. I like mine so much that it’s become a permanent part of my backpack load out, and I think I want to pick up a second one. I have been using Field Notes for my Bullet Journal pursuits for the last few weeks, and so this is a good match, I keep a couple of recently filled notebooks, and the next one I am going to use. I have been carrying three pens, each with a different load out. I also keep a few Frictionless Capture Cards tucked in. Sadly, they went out of business, and once my current supply of these cards is gone, I will probably move on to these Nock Co. DotDash Cards. 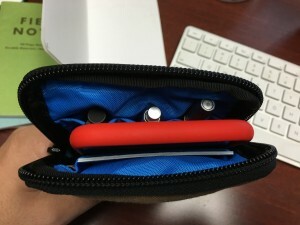 I’d read or heard, I think on the Pen Addict podcast, that the case doesn’t quite hold an iPhone 6 Plus, but mine actually does hold one and zip up. That’s actually why I think I might pick up a second Sinclair case, as I have a work 6 plus that I keep in my daily carry backpack monstrosity. Here’s a shot of my 6 plus tucked into the Sinclair. I’m totally sold on this case, and highly recommend it. Nock Co. makes really high quality product right here in Atlanta, and I’ve never had any issues or been disappointed with anything I have bought from them. 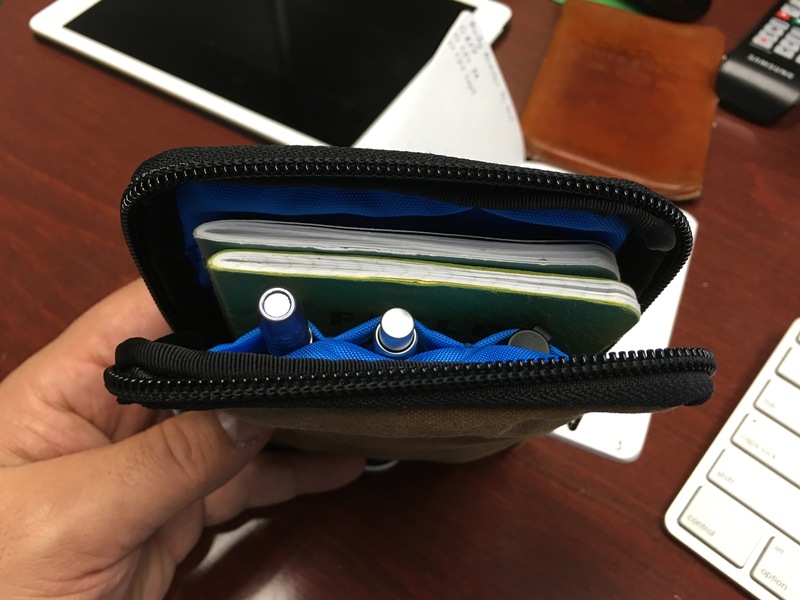 I think I might grab a couple of zipper pulls from them after seeing Matthews configuration, but otherwise, this is the perfect carry for my Field Notes, Word Notebooks, and three pens, which is the most I really would use anyway. 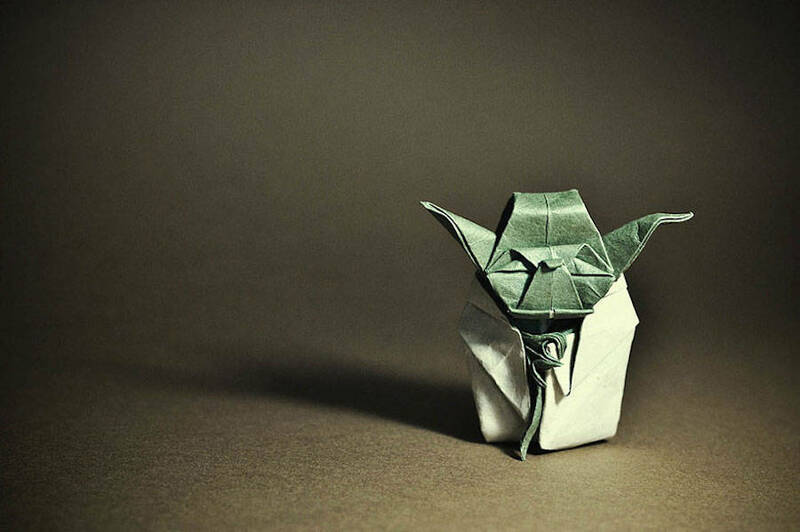 I’d also love to see one of these in a larger size that was designed to hold a Hobonichi Techo. There’s such a lack of good cases that are meant to hold the Techo, and it’s gotten more popular. Seems like a real market opportunity to me. This towering ginkgo tree is located within the walls of the Gu Guanyin Buddhist Temple in the Zhongnan Mountains in China. 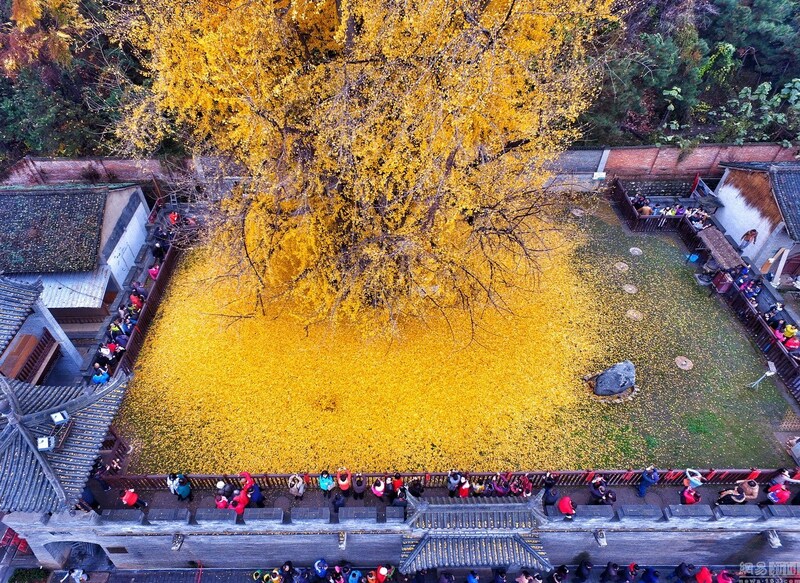 Every autumn the green leaves on the 1,400-year-old tree turn bright yellow and fall into a golden heap on the temple grounds drawing tourists from the surrounding area. The L16 from Light, pictured above, is all over the web this week. You can reserve one at a reduced price by putting $199 down by November 6th. 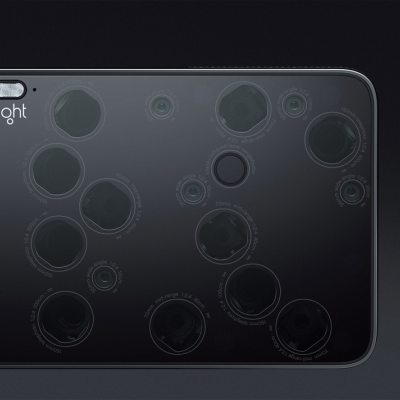 It’s an Android based, slightly-bigger-than-phone sized camera that looks to replace DSLR cameras by utilizing an array of cheaper and smaller cameras carefully orchestrated by software. I’m a sucker for things like this in the gadget space, but I am having a hard time convincing myself to put down the money now for something I won’t get until Summer 2016. All this without an chance to try the device myself, or even have someone I trust with hands on experience vouch for it. The movie in the Core77 article provides a little additional information, but I think i will be debating this until the November 6th deadline. I have been debating selling my whole Canon DSLR setup of late. I am not using it nearly as much as I used to. I wonder if I wouldn’t be better off with the smallest nearly equivalent camera. This looks like it could be delightful.